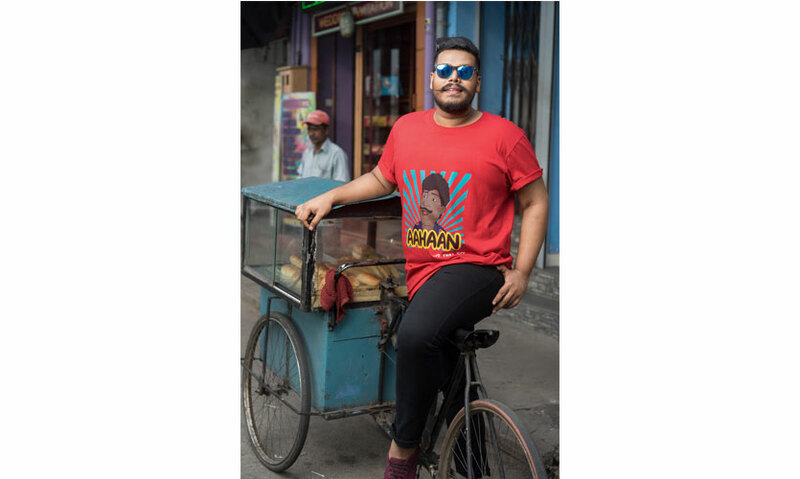 On Fashionably Danu, I took to the messy streets of Kochikade to check out ChaThak, a new and trending t-shirt brand which is making waves for its very creative slogans.I love the fact that the prints have a local flavour. Also,it’s the perfect weather to go all out with your T-shirts. 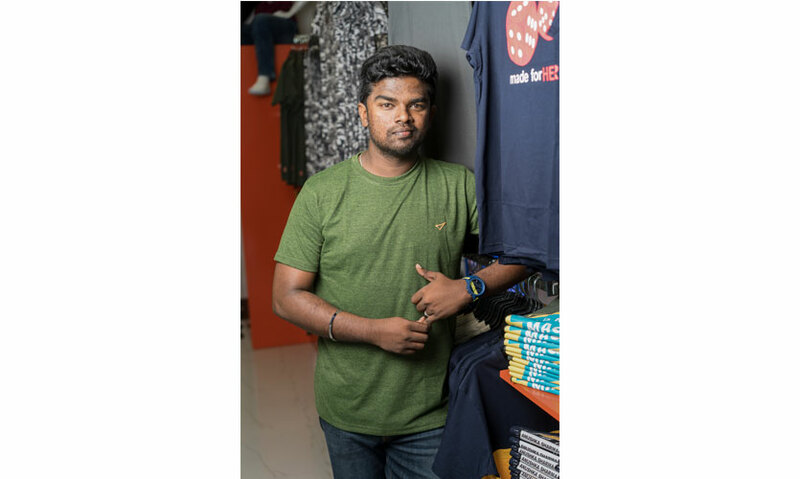 Today I speak to the founder of ChaThak on what makes his brand unique and a Sri Lankan favourite. 1. 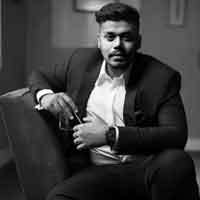 What is ChaThak about? This brand reflects the minds of the young and young at heart. It's a splash of thoughts splattered with our signature. 2. Tell me about your collection which you have featured in this shoot? 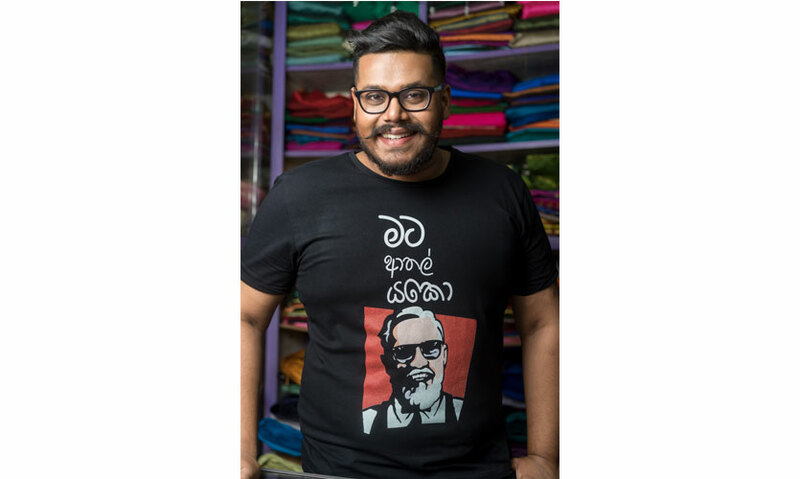 This collection reflects typical Sri Lankan style through funny quotes of the two main local languages. 3. 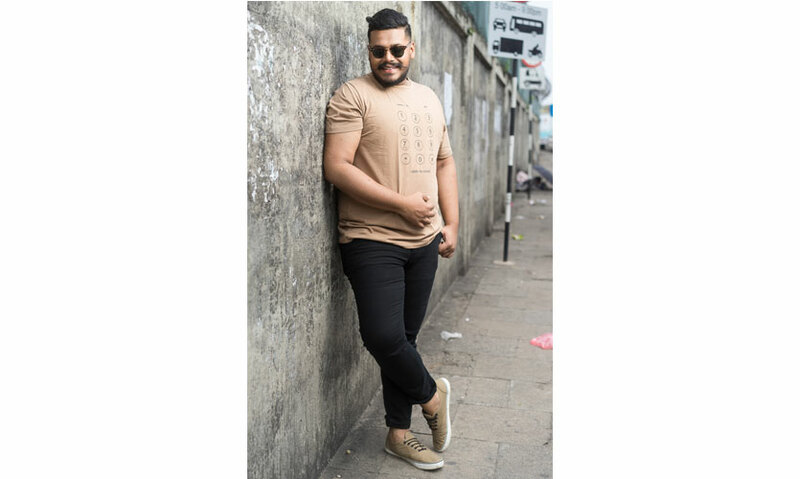 What would you say is missing in men’s casual fashion in Sri Lanka? When comparing to other countries, I feel we miss variety in men's casual fashion. I feel like most of the people in the fashion trade are playing it too safe and I feel we are ready to challenge ourselves. As a clothing company, we will do our best to give a good variety of clothing in the coming days! 4. As we come from a tropical country, what do you keep in mind when you source your material? All our T-shirts are 100% cotton. And we keep it affordable so we have more customers in the shop. 5. You also had a collection of shirts, how was that and when would you bring it back? It was all good in the beginning, later we lost our good fabric source and as I believe quality comes first, so we have stooped it temporarily. 6. What are the most moving prints and what’s the pulse in the market? We have a variety of crew neck tees! One of our key features is the couple tees, family tees, swag tees, and psycho slogans. But our fast sellers are couple T-shirts. 7. What is the process of making your design, your inspiration/idols etc.? When it comes to designing we always try to grab the attention of the young and trendy people out there. We want to see a sense of pride in wearing something local and for me, the NIKE brand and logo are a great inspiration. They're simple but very effective. 8. What are the best sellers, do the gentlemen of today like it simple or not, and what is the most popular size? Big demands are for simple T-shirts. The most popular size is medium around Colombo and in suburbs it is large!